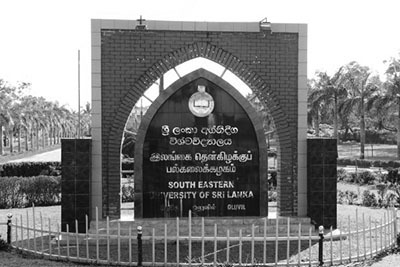 The 'KALAM' is a refereed journal published twice in a year by the Faculty of Arts and Culture of the South Eastern University of Sri Lanka. The Volume IX, (NO 02) will be published in November 2015. The research articles will be reviewed by the panel of reviewers from SEUSL and outside the university. The 'KALAM'-Faculty Journal of FAC consisting of two volumes this year has spaces for both English and Tamil publications in the following manner. Therefore, you are highly encouraged to send your theoretically or empirically based articles to the Volume IX, (NO 02) for its publication in November this year.